The Professionale, professional hair brushes and combs are designed with the hairdresser in mind. 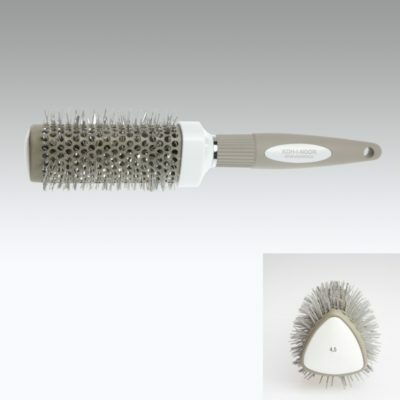 Koh-I-Noor Beauty is offering a limited selection of these Professionale brushes. Thermal Ion-Ceramic Triangular Brushes prevent excessive heat load to the hair while drying and restore the natural balance to the hair. 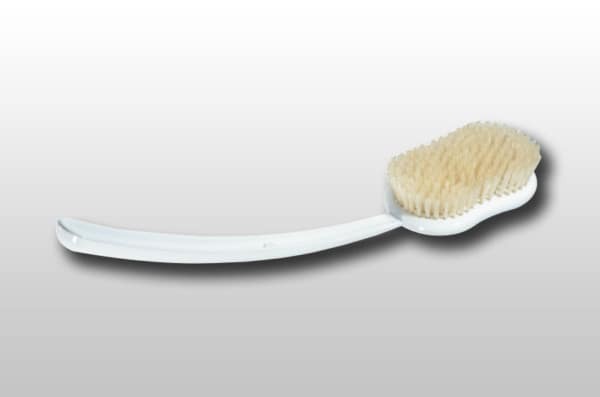 The negative ions which are present in the bristles, reduce the size of the water droplets on your hair, resulting in shinier hair and increased volume. 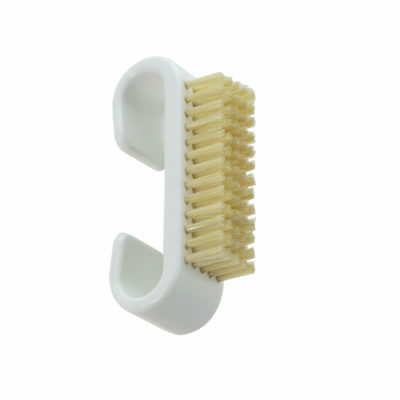 Additionally, the edges of triangular brushes give the hair waves while the flat side straightens. 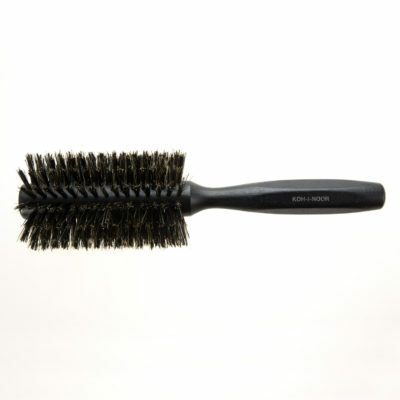 The round boar bristle brushes are perfect for adding volume to your hair and are heat resistant.